Let down by the narration. 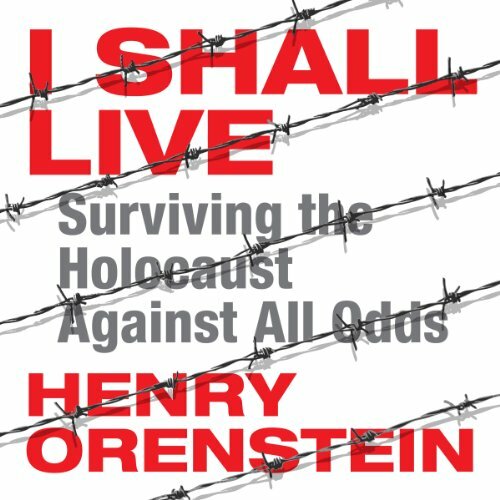 I Shall Live tells the gripping true story of a Jewish family in Germany and Russia as the Nazi party gained power in Germany. 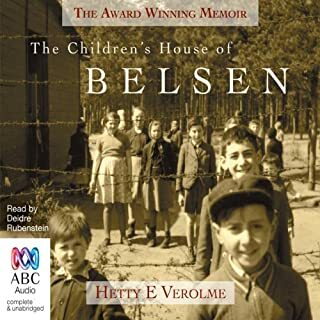 When Henry Orenstein and his siblings ended up in a series of concentrations camps, Orenstein's bravery and quick thinking help him to save himself and his brothers from execution by playing a role in the greatest hoax ever pulled on the upper echelons of Nazi command. 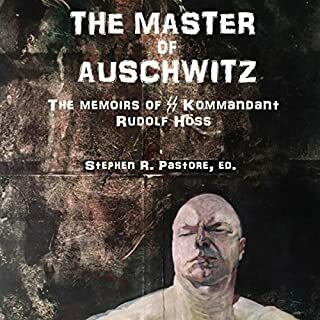 Orenstein's lucid prose recreates this horrific time in history and his constant struggle for survival as the Nazis move him and his brothers through five concentration camps. 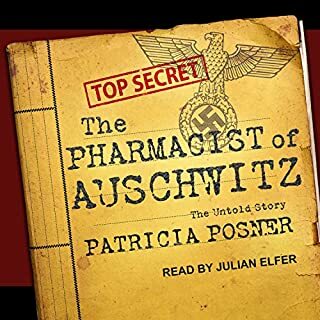 His description of their roles in the fake Chemical Commando sheds new light on an incredible and generally unknown event in the history of the Holocaust. 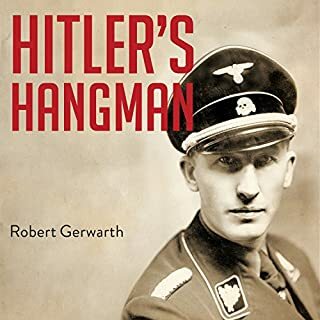 This edition of I Shall Live contains new evidence about this false Commando, including letters signed to and from Himmler himself. Orenstein, aside from being a Holocaust survivor, has made a name for himself as a toymaker who called for the production of Transformers, as well as a poker player. ©1987 Henry Orenstein (P)1996 Common Mode Inc. I was very disappointed with this book. I don't enjoy books read by their authors, but this one was particularly poor. The narrator didn't appear to know his own story, stumbling over words, many miss-prenounciations, pauses etc. The music played between chapters or parts, was very annoying and the volume of the music within the production was far to loud. The narrative itself was interesting, but read like a superman comic in places; with far to much self agrandisment. Whilst I do not doubt the truth of the story, I felt it to be a "pick & Mix of similar stories in the public record. 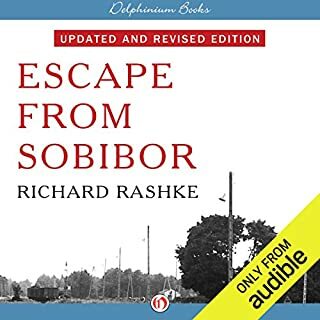 I am pleased to have read this book to add to my knowledge and understanding of these events, but did find it hard work. Excelent story with the wrong reader. If you could sum up I Shall Live in three words, what would they be? 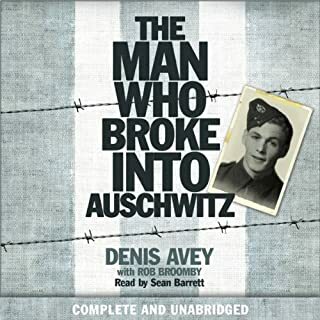 A fantastic harrowing story that should be listened to if you can stand the monotone voice of the reader. 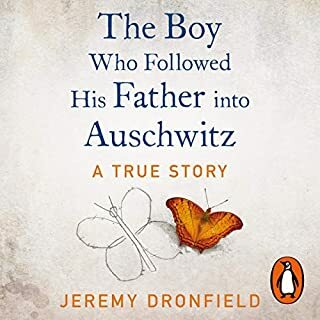 I enjoyed all the characters in this true story of life lived in dire circumstances, the reader unfortunately read the whole book in a monotone without feeling which makes feeling the hardhip dificult. What didn’t you like about Henry Orenstein’s performance? English is obviously not his first language and just being jewish is not the point being jewish doesn't help if he can't put feeling into the words. 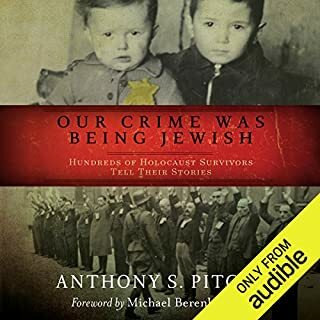 Too many of these holocaust stories are read by jewish or people of Polish extraction, and being one myself I don't see the need what is needed is someone that can put heart and soul inot every word so you can try and feel what the writer is trying to make you feel, the horror of it all! what is a heart breaking story has been ruined by an awful reader. The person reading has no emotion, has no natural flow and you can even hear him fidget. a real shame. Can't believe no one checked before they allowed this person to be used. 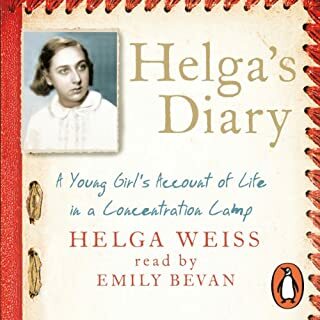 One of the most memorable stories of the holocaust. Taut, well told, and it is almost impossible to put down. At first I didn't care for the 'reader' but quickly came to appreciate the realism he adds to the story. His reading isn't paid-actor-perfect but adds depth and makes it feel like you are sitting down with the raconteur. By an hour into it I wouldn't have changed a thing. I like the background he supplies of the politics and culture of the era. Even though I had heard that the Poles were very anti-semitic I knew little of these details. 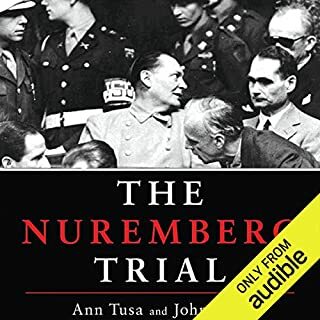 This backgrounder was a big eye-opener, even to someone well grounded both in history and this war, and well worth reading if for no other reason. 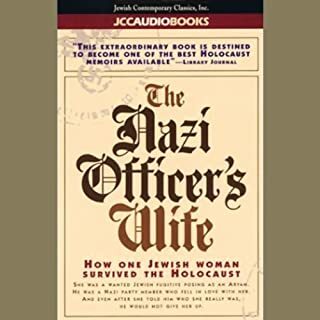 Reading the follow-up on some of these folks AFTER the war betrays the depth of hatred of Jews in that region. 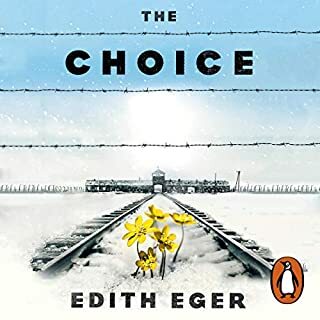 The isolation of the Jewish community there was entirely different from the American Jewish experience, and I could better understand some of those 'holdover' fears. I see realities from the old country that birthed those fears, even if they are pretty much baseless here. His story shows there is a lot of luck in life, but having brothers to stick together and some shrewd calculating was not a small factor. We see the incredible inhumanity of some people and utter evil contrasted with great risks others took to save total strangers. His story of unexpected food packages underscores how important it is for the endangered and oppressed to KNOW others are fighting for them. This is certainly a case of where the author should have had a professional narrate his book. Also, the music denoting the next chapter is loud and unnecessary. I can understand why the author would want to narrate his own story. However, he isn't a good reader and that took something away from the story. He sounded like the inexperienced singer who breathes at all the wrong places. Still, it was a good story about an amazing will to survive. 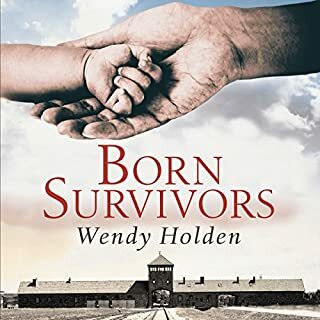 I understand this is narrated by the writer and actual survivor. 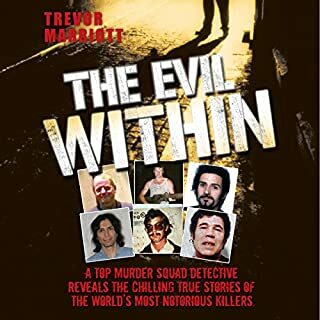 While the story was gripping, it was hard to follow his reading style, I think the book would have been better read by a more dramatic and experienced story teller. 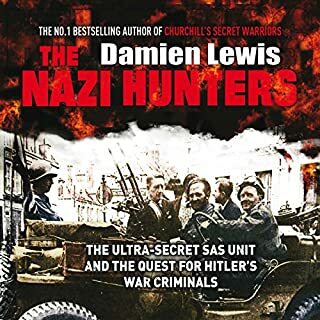 Unlike any other WWII book I've ever read. 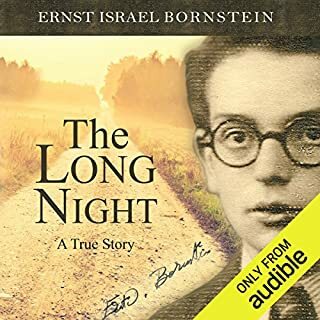 Mr. Orenstein tells his story of life during the war years as if he is just sitting with you at home as he reminisces. 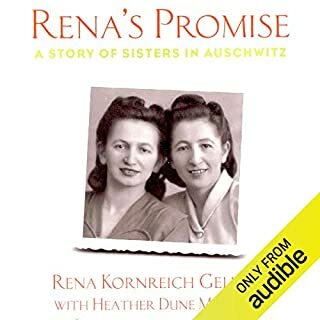 My husband's grandfather survived the German labor camps during the war and listening to Mr. Orenstein's account reminds me of Grandpapa's retelling. It's personal, well structured and enlightening. You'll feel like your grandfather just told you a story from his life. Wonderful and God Bless. My whole amcestry is from Poland. You are an inspiration with which no words could describe. 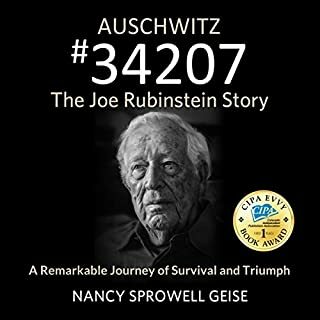 I've seen hundreds of documentaries on the Holocaust, but for the first time I can get a feel of what it actually was.